280LL frame motors from stock. 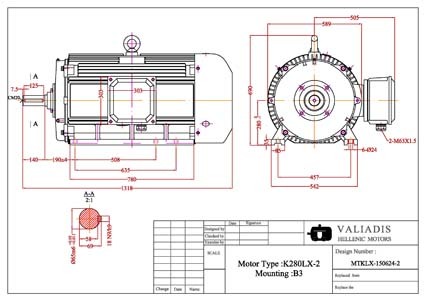 Proud to announce that super compact frame motors 280LL are now included in our stock. Please do not hesitate to consult us at valiadis@valiadis.gr.